Primer creates perfect face complexion. With 2 primer types; Tint Aquafleur as color corrector to reduce skin redness and Natural for natural glow finish. Reduces fine lines visibility for smooth and flawless looking skin. The emollient, moisturizing,and protection effect to improve the adherance of foundation. Forms a thin layer that doesn't leave greasy and tacky finish. An efficient UV light absorber as a protection to skin. 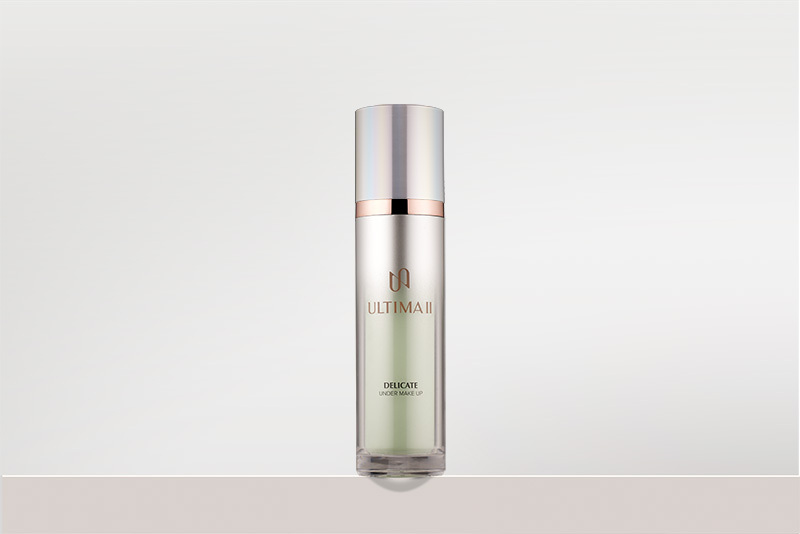 - For the best result, apply after skincare step with ULTIMA II skincare line. - Apply evenly with clean hand, brush, or sponge before foundation.